Alcatel OneTouch which is mostly focused on Android smartphone is foraying into wearables. The company has announced a childrens’ watch dubbed as CareTime which is equipped with GPS tracking and call and message functionality. 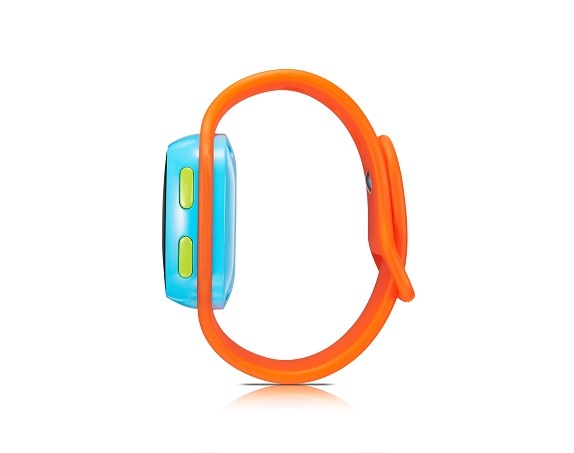 The CareTime children’s watch helps parents stay conntected with their kids. 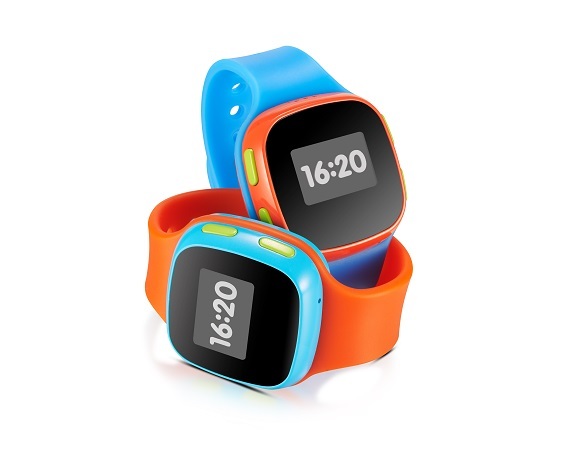 Aimed at children from age 5 to 9, the CareTime watch allows parents to call or send voice messages to their kids. Kids can reply to calls from up to 10 pre-set contacts and make calls to 5 registered numbers as the watch supports 2G network connectivity. The interface of the watch is said to be simple that makes navigation for kids easy. Parents can track their kids location on their smartphones with the help of dedicated iOS and Android app. They will be notified on their phone, when their children enter or leave a pre-determined safe zone. The CareTime watch uses GPS, GSM and Wi-Fi, to locate kids indoor and outdoor location within 60 seconds due to dedicated cloud service. The watch is rated IP65 and is protected against dust and low-pressure water jets. The battery has a standby time, lasting up to four days. The CareTime childrens’ watch comes in two color combinations and will first be available in Europe and Latin America in April 2016. Currently, there is no word on the pricing of the watch.